Summary: In the springtime of the world, all the birds are wondering where to lay their eggs. 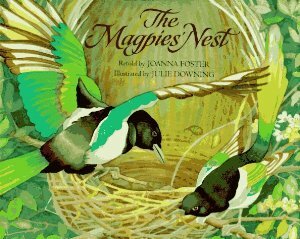 Mother and Father Magpie carefully explain every step of nest-building, but one by one their impatient listeners decide they've heard enough and fly away . . . to build the amazing variety of nests we know today. This simple, deftly humorous retelling of a classic English folktale is illustrated with glorious watercolor paintings that accurately depict bird species, nests, and eggs. Cut tag board egg shapes. 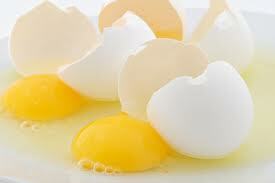 Using scissors, cut the eggs in half making a jagged line. Record a numeral on one side of the egg and corresponding dots on the other side. 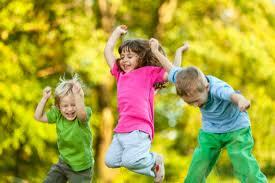 The number of eggs prepared should reflect the child's developmental level.